Ohio University alum Jessica L. Fischer D.O. is an obstetrician and gynecologist with TriHealth, a Physician Hospital Organization. She earned a B.S. in Biological Sciences Pre-Medicine from the College of Arts & Sciences. 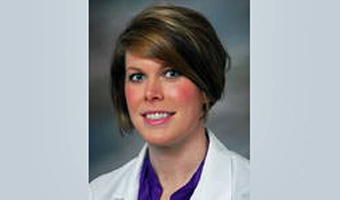 Her interests “include general gynecology, routine and high-risk obstetrics and basic infertility. She cares for obstetric and gynecologic patients for Premier Obstetrics and Gynecology,” says her web page.